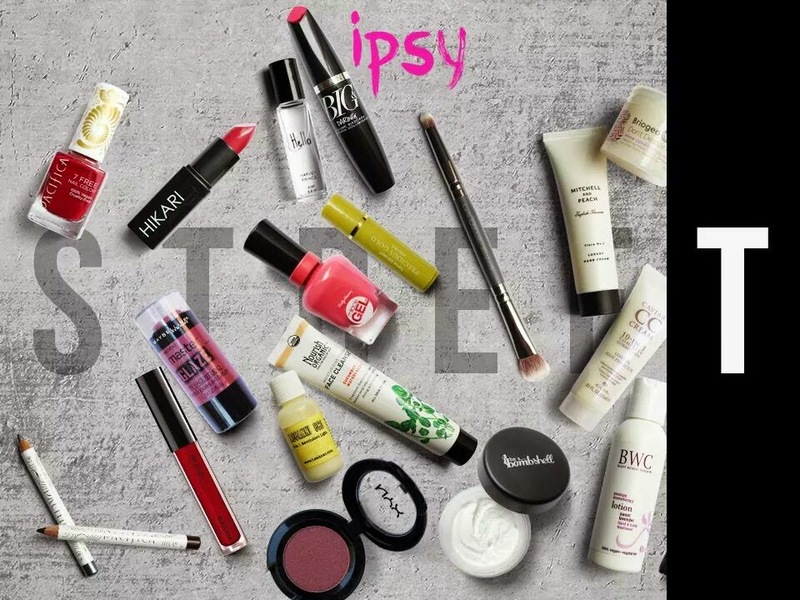 Deidre's Discoveries: Ipsy - September 2014 - Sneak Peeks! It's that time of the month! 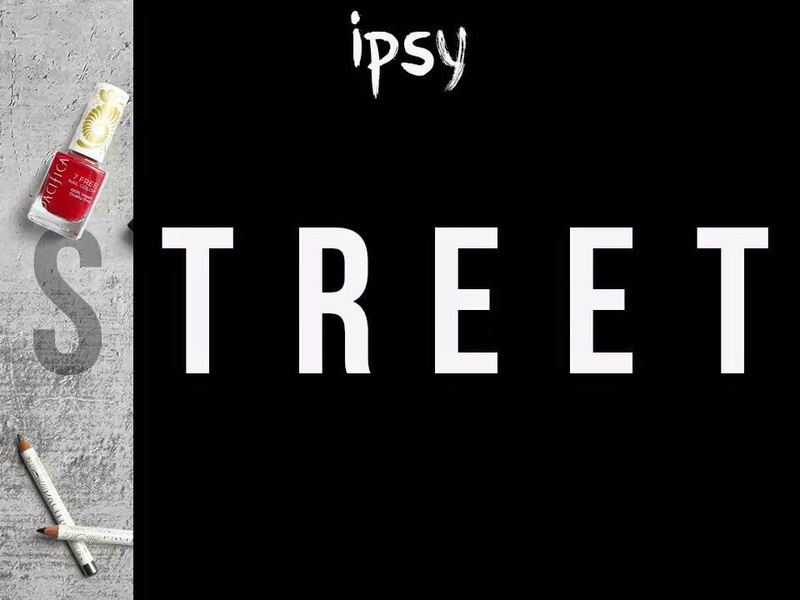 Ipsy sneak peeks! 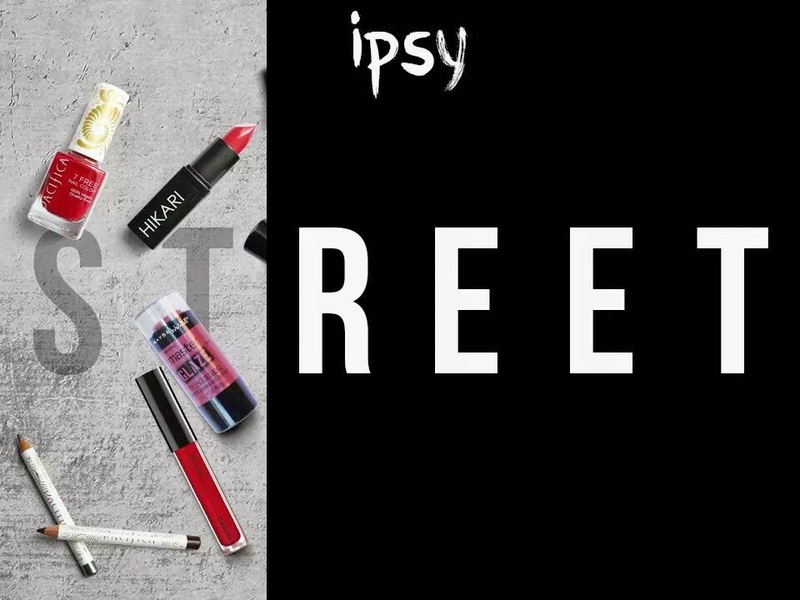 In this sneak peek, all members will receive either a Pacifica Natural Water-Proof Eye Pencil in Gun Metal or Fringe, OR a Pacifica 7 Free Nail Polish in Red Red Wine. In this specific spoiler, I wanted the red nail polish. I don't have red polish at all, and I'm not a fan of eye pencils. Plus, I just got one in my August bag. In this sneak peek, all members will receive ONE of the above items. I don't really have a preference for this sneak peek. 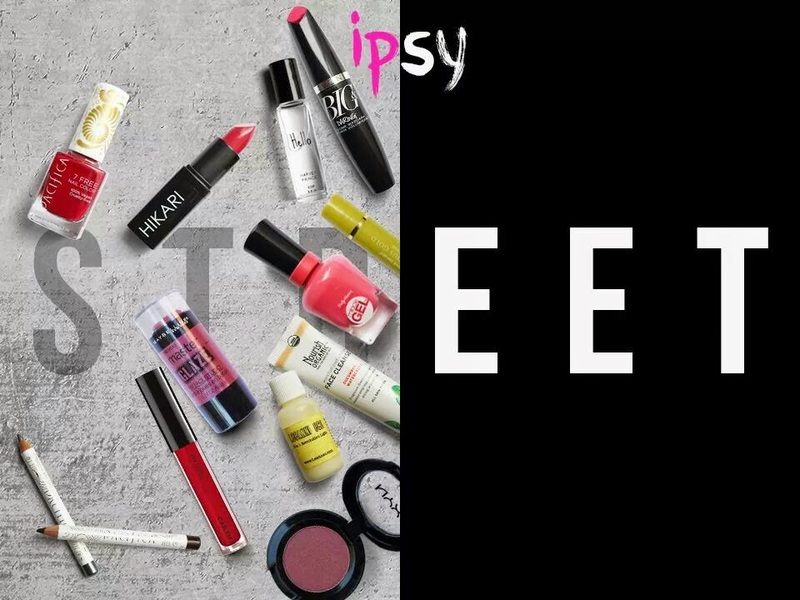 The lip glosses would be used, unsure about the blush stick, and depending on the shade of red, it probably wouldn't be used. From this spoiler, I really really want the Sally Hansen Miracle Gel Nail Polish, or the Nourish Organic Cream Cleanser. Honestly, I didn't want anything from this spoiler. I have a ton of brushes, and Be a Bombshell cosmetics have not been good. I guess between the two I want the matte powder, because I've been wanting to purchase one. Between all of those, I would say I really want to try the deep conditioning hair mask, or the cc cream. An as you can see by the last sneak peek, this month bag will be a silvery gray with studs on the top. 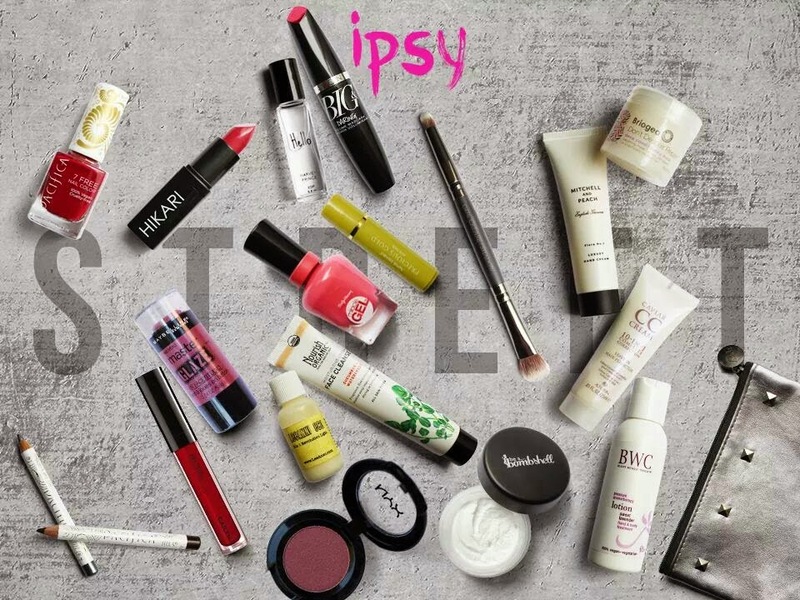 Over all, there are a lot of products again this month. It will either be a hit or miss for most people. Fingers crossed that I get that I want! I have to say that I'm not too pleased, but it could have been worse. Out of 4 possible nail polishes, I will get none. I really wanted one! Also, I hate eye pencils, and I have enough eye shadow. Blah. Maybe it will all be better in person. 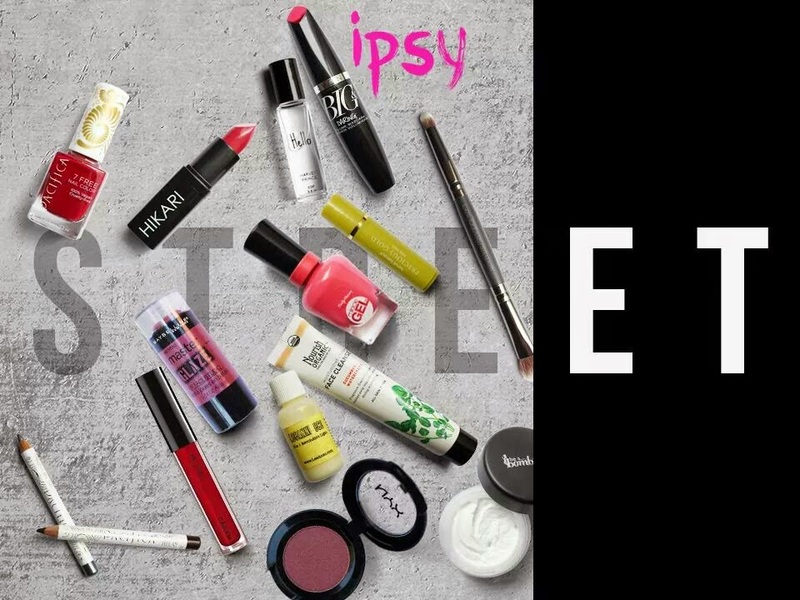 I'm starting to think I may cancel Ipsy in December. We'll see.